We love all of the players who have stepped out as members of our Allies List. 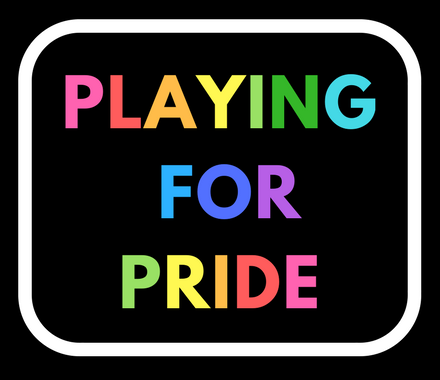 But it’s especially cool when players get out there and involved with the LGBT community. Huge respect to both Cody and Jonny for making getting out there with Utah’s LGBT community at Pride part of their weekends. Previous story gay4soccer Poll: Which will happen first?